Rollins provides Central Florida access to top quality art exhibits, plays, musical performances and world-renowned speakers in everything from arts to sciences. A significant portion of the Alfond Collection of Contemporary Art is on view at the Alfond Inn, a philanthropic boutique hotel located just blocks from campus. Rollins’ Annie Russell Theatre provides the Central Florida community with a unique opportunity to foster, shape, and celebrate the theatrical talent of tomorrow. From the third-oldest continuously operating Bach Festival to faculty concerts and student recitals, The Virginia S. and W.W. Nelson Department of Music at Rollins College provides the Central Florida community with culturally diverse musical performances. 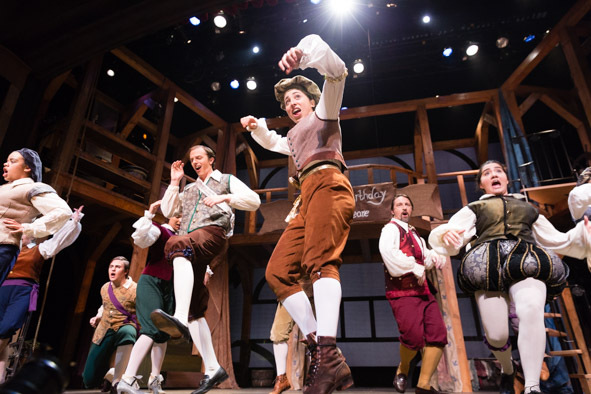 The longest continuously operating theater in Florida and named to the National Register of Historic Places, the Annie Russell Theatre stages an exciting season of musicals and dramas that feature student and faculty performers. The third-oldest continuously operating Bach Festival in the United States and Central Florida’s oldest operating performing arts organization, this acclaimed choir and orchestra presents an annual two-week classical music festival, a choral masterworks series, a full calendar of world-renown visiting artist performances, and a variety of educational and community outreach programs. With one of the oldest and most distinguished permanent collections in Florida—including more than 5,000 works ranging from antiquity to the contemporary, CFAM presents a stimulating year-round program of exhibitions, public talks, films, and educational programs. Designed to foster enlightened and on-going conversation at Rollins, the Institute brings together thought leaders from a broad spectrum of disciplines and expertise for public lectures, readings, symposiums, seminars, master classes, interviews, and special-interest sessions. Past speakers include Bela Fleck, Jane Goodall, Robert F. Kennedy, Jr., Paul Simon, Gloria Steinem, and Oliver Stone. 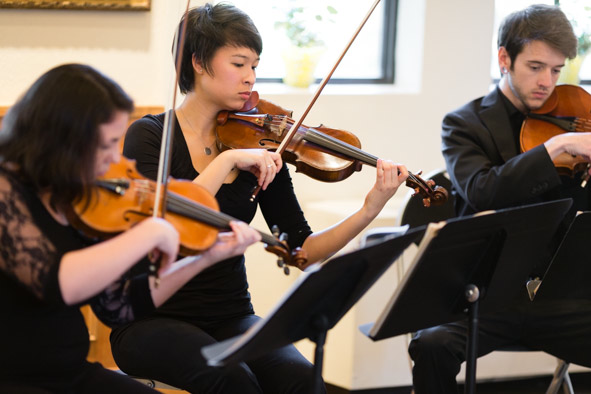 The Rollins Nelson Department of Music showcases the range and depth of talent among students and faculty in performances ranging from orchestral classics, choral music, contemporary jazz, and world music. 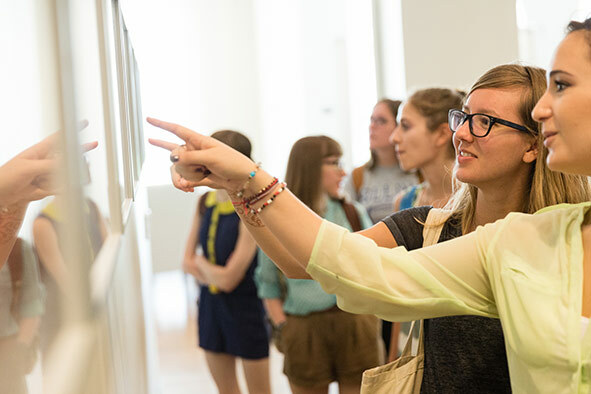 The Rollins Department of Art and Art History annually presents an exhibition of works by graduating students at the Cornell Fine Arts Museum. Additionally, the art history program presents a series of visiting scholars and speakers each semester. A significant portion of the Alfond Collection of Contemporary Art is on display at the Alfond Inn, a philanthropic boutique hotel located just blocks from campus. 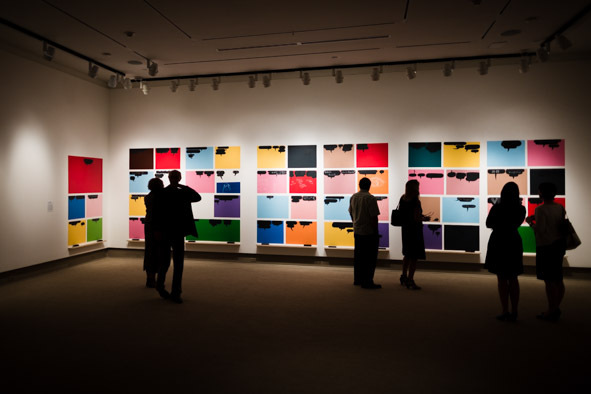 The collection, which comprises more than 240 works in different media by contemporary international artists, is part of the Cornell Fine Arts Museum’s permanent collection. Each February, this festival of literary arts brings to Rollins five of the finest contemporary authors and poets for a series of free and open master classes and public presentations. Past speakers have included Maya Angelou, Michael Cunningham, Allen Ginsberg, Zora Neale Hurston, Sinclair Lewis, Adrienne Rich, and Kurt Vonnegut.